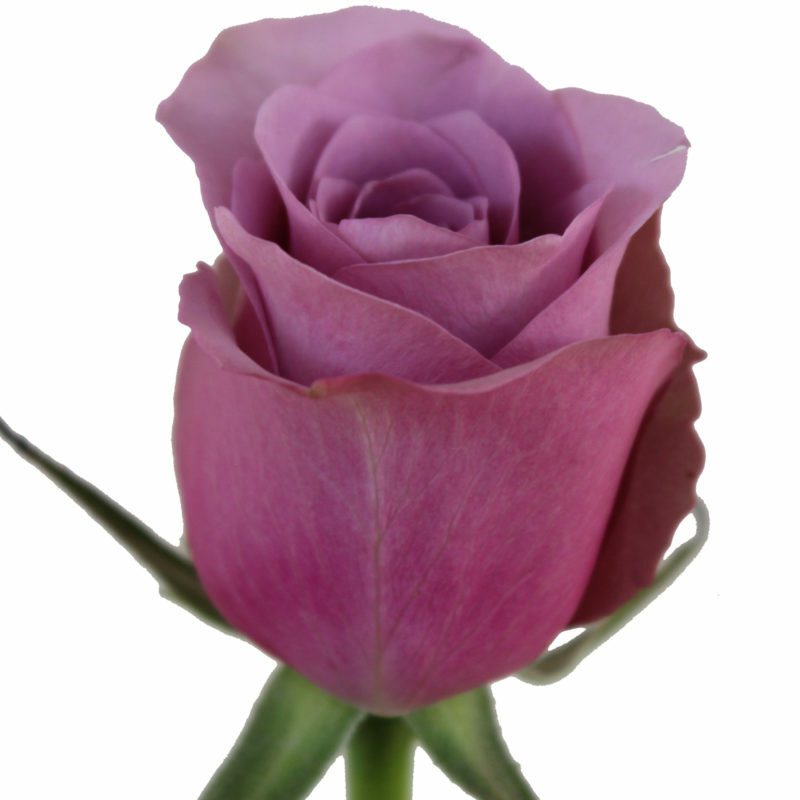 United Selections is a premier rose breeder with years of experience. 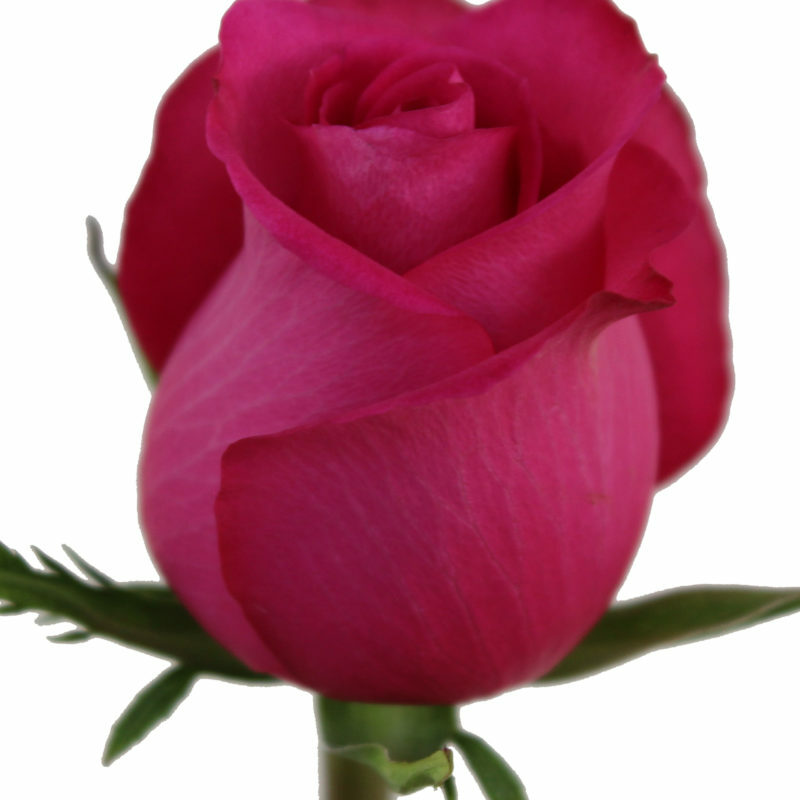 Breeding and Selection of new rose varieties takes place in Kenya. 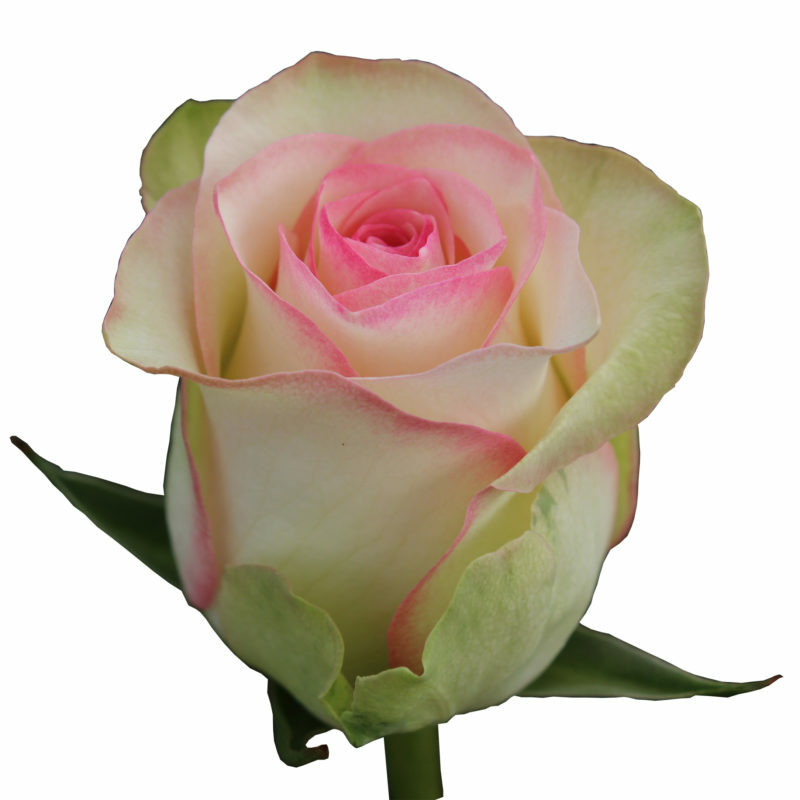 United Selections BV uses test locations all over the world in Kenya, Ethiopia, The Netherlands, Ecuador, Colombia, Japan under different climate conditions at various altitudes to ensure presenting the best-adapted award winning cut rose varieties. 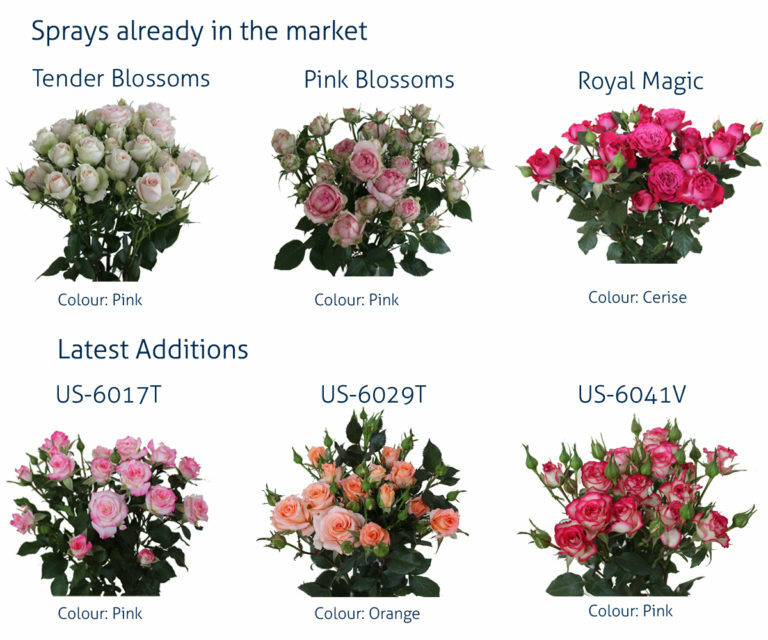 To optimize product quality in various markets, United Selections has developed different product lines suitable for various markets and altitudes, which are released on a preferential basis. 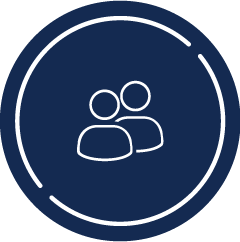 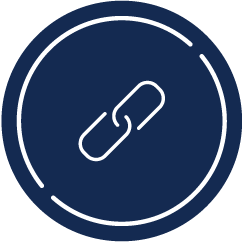 Our network of dedicated agents plays a vital role in our company; their involvement makes our company a healthy, inspirational and thriving global organization. 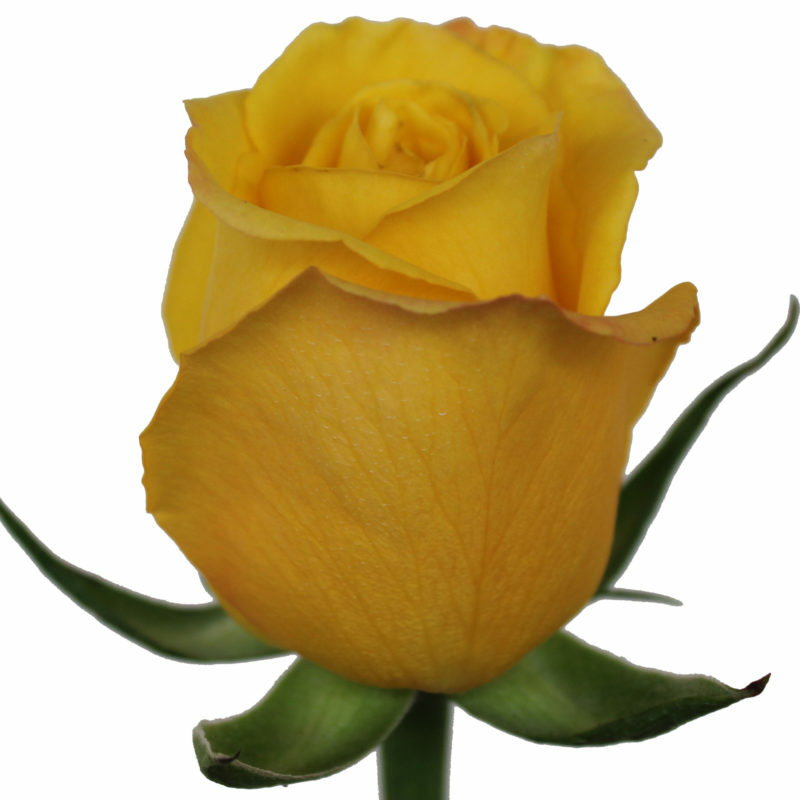 United Selections success as a breeder is built on the results of its clients. That’s why we implemented the Early Client Involvement program, which allows us to select and breed varieties that will benefit everyone in the future. 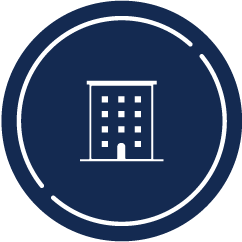 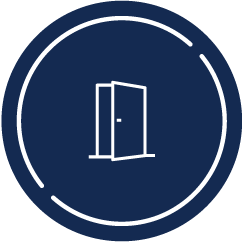 No matter the location, the doors of our global facilities are always open for our clients and relations, so give us a call to schedule an appointment. 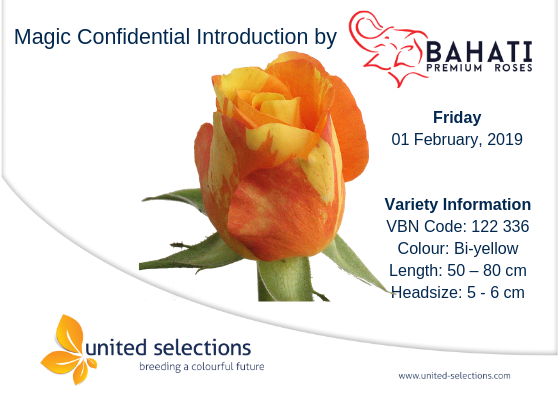 We’re happy to announce that Magic Confidential will be introduced to the auction in Holland by Bahati Premium Roses tomorrow! 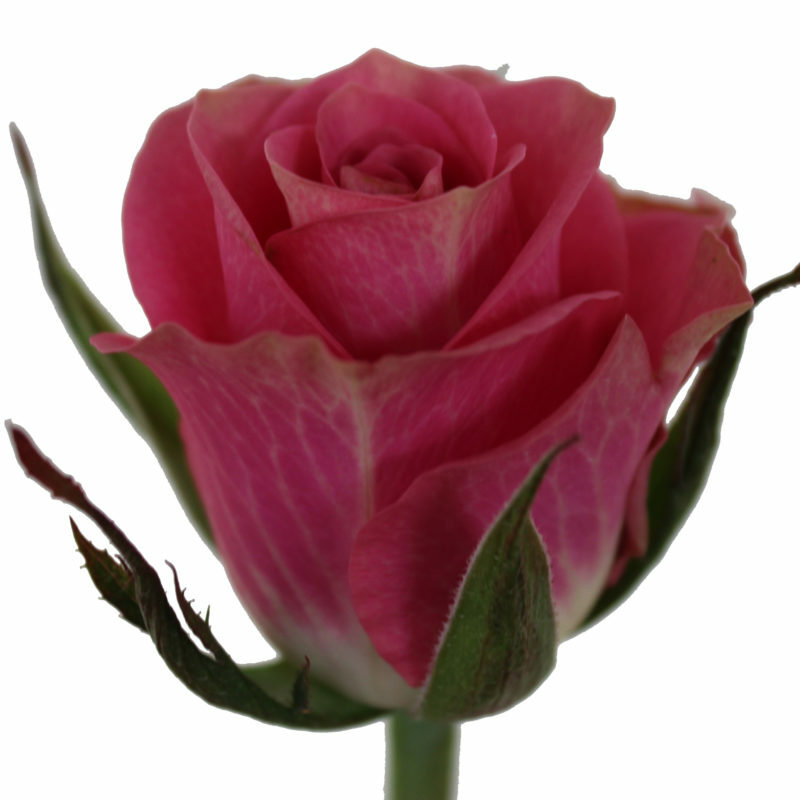 Magic Confidential is the sister to Confidential – one of the best orange in the market.